When a local figure debuts into the literary world with a critically acclaimed novel, it’s a cause for celebration. 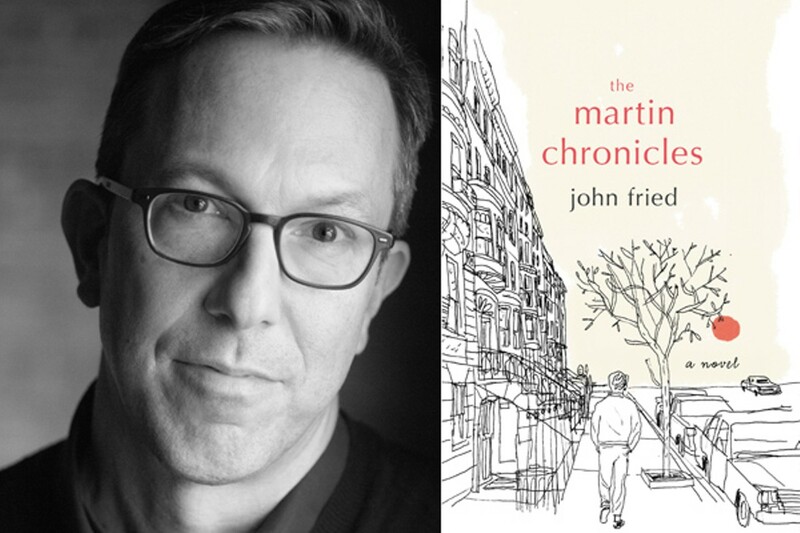 Duquesne University Associate Professor John Fried recently published The Martin Chronicles, and the coming-of-age story has received praise from far and wide. Pulitzer-prize winning writer Colson Whitehead called the book “wise and winning” and a “sumptuous evocation of those adolescent afternoons when every moment was equally fraught and full of possibility. A charming, marvelous debut.” Pittsburghers have a chance to hear about the novel from Fried during the Pittsburgh Arts & Lectures event, where Fried will be talking about the book, other fictional works, and the general stumbling most of us do on our journey to becoming adults. The talk takes place at the Carnegie Library Lecture Hall, which is adjacent to Carnegie Library Main branch in Oakland. Registration required.